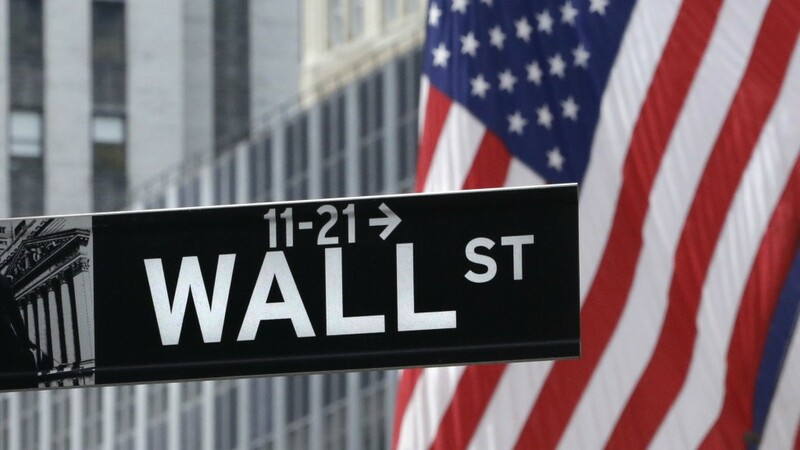 Are you looking for an investment banking job in the U.S.? Here’s a roundup of the open roles in New York and across the country at the heaviest hitters among Wall Street banks. While Goldman Sachs’s commercial mortgage platform is based in Irving, Texas, the firm is currently looking to add headcount to its real estate financing group in its New York headquarters. Open roles include commercial mortgage-backed securities (CMBS) specialists, origination professionals, commercial real estate (CRE) warehouse specialists and structurers. The broader financing group, which is part of the investment banking division, is looking for an industrials specialist for its leveraged finance team. In addition, the bank is seeking IBD financing group and knowledge management analysts; merchant banking division (MBD) finance and fund & operations team associates; securities division equities management associates and VPs; and data investment research VPs. Goldman is also hiring finance associates in both New York and San Francisco, as well as Salt Lake City-based IBD analysts for its data resources group and knowledge management (KM) team. It is also hiring developers, including Java programmers, for its Jersey City, New Jersey, office. J.P. Morgan is hiring for its corporate and investment bank (CIB), primarily in its Manhattan and Brooklyn, New York, offices, but also in Boston, Chicago, Dallas, Houston, Newark and San Francisco. Focusing on open jobs based in its New York City headquarters, J.P. Morgan is hiring VP-level M&A investment bankers; associates and vice presidents with Treasury experience in its global clearing division; investment banking senior associates and junior VPs to bolster its financial sponsors coverage; equity financing analysts in its prime brokerage; associate- and VP-level data specialists for its custody and fund services group; business analytics digital intelligence VPs for its markets execution team; and liquidity product management VPs for its custody fund services (CFS) Americas team. Open positions at the bank’s global HQ also include derivatives clearing client services VPs for its investor services team; strategy senior associates and VPs; experienced real estate IB analysts and associates; diversified industries IB associates; power and utilities associates for its energy investment banking team; and media and communications IB associates. The vast majority of the roles that Morgan Stanley is currently looking to hire for are based in its New York HQ, with a notable exception being investment banking associates for its Los Angeles office. In New York, the bank is seeking to hire salespeople for its Morgan Stanley Electronic Trading (MSET) quant coverage team; equity research quant associate with financials experience; associate- and VP-level investment banking salespeople, traders and researchers; middle-market loan analysts; quantitative researchers and developers for electronic market making; equities electronic trading risk associates and VPs; U.S. Treasury and agency MBS trading and portfolio management associates; and securitized product group (SPG) salespeople. In addition, the bank wants to hire associate-level product specialists and equity researchers with hardlines retail experience, as well as for its analyst solutions team; and product development associates for its fund services group, although the majority of the latter roles are based in Purchase, New York. In addition to actively recruiting for its relationship manager and financial advisor development programs and global wealth & investment management (GWIM) team, Bank of America Merrill Lynch is doing quite a bit of recruitment for investment banking and markets roles at its New York HQ. The bank is hiring technology, media & telecom (TMT) and financial institutions IB VPs; investment analysts, quantitative finance analysts, including some with pre-provision net revenue (PPNR) modelling experience, and senior quantitative financial analysts with fair-lending experience; global principal investments (GPI), family office and quantitative strategies group (QSG) associates, as well as financial sponsors IB associates for its transaction development group; alternative investments salespeople; and various product specialists. In addition to recruiting for its New York HQ, Citi is looking to fill investment banking roles in Chicago, Houston and San Francisco, primarily analysts and associates, but also industrials IB VPs. Focusing on its open jobs in New York, the bank wants to bring in senior assistants to its financial institutions group (FIG); relationship associates for its Global Capital Network & Management team; corporate and investment banking relationship analysts; senior analysts for the Latin America IB team; and healthcare IB associates.